Please join us April 5 & 24 for the next Soft Skills sessions on Influence & Persuasion. Increasingly leaders and professionals need to function within cross-functional teams and shared accountability. Relying simply on hierarchical power to achieve goals no longer applies. 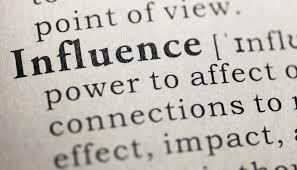 Leaders need to hone the craft of influencing others. This session covers tactical tools and strategies to increase your influence with colleagues and clients to help you be more collaborative, address needs, improve relationships and achieve mutual success. Webinars begin promptly at 10:30am. Cost for IBAN members is $30+HST.